If you’re thinking of increasing your investment returns by building or developing a residential property in Melbourne, call us today to see how we can help get your project rolling. We are Australia’s premier property development consultancy and can take care of all the day to day worries for you. That’s why property developers in Melbourne turn to us for assistance and advice. 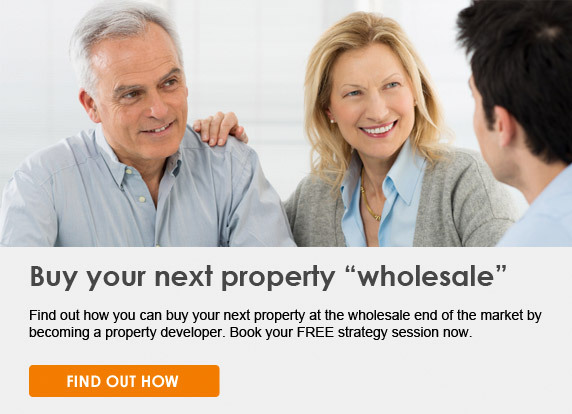 Become a developer – If you would like to know how to become a property developer, or what we call an “armchair property developer”, we will provide all services for you from finding the right property, project management to construction. Project management – If you have already purchased a property you would like to develop and have a preferred construction firm, you can choose to use our project management services only. Finding the right site for you in Melbourne, which including pre-purchase feasibility studies and development analysis using our 30 years of property experience. This ensures that you enter into any transaction with your eyes wide open – no unexpected stress or surprises. Marketing coordination using our network of agents to sell or lease your property for you, at top market prices. At Metropole, we know that starting our as a Melbourne property developer can be daunting. That’s why you need our decades of experience on your side, to ensure you get off on the right foot. We can help you become a property developer, or what we like to call an “armchair developer”, so you can enjoy all the benefits of the financial security that comes with a successful real estate investment portfolio, without the stress you’d experience if you tried to go it alone. A Metropole Melbourne property development advisor will be by your side every step of the way, so you can get started on building your wealth through real estate investment. 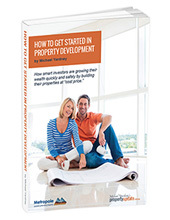 Get an instant download of this special report – How to get started in Property Development. Is now the right time to get started?